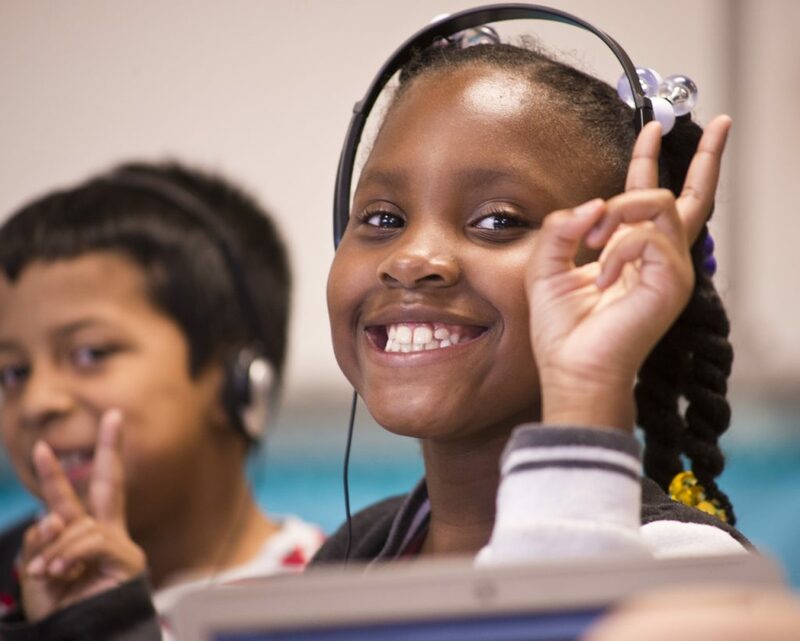 GO West Contra Costa’s first annual student progress report, West Contra Costa Kids Can 2016, details outcomes for students in pre-Kindergarten through 12th grade. 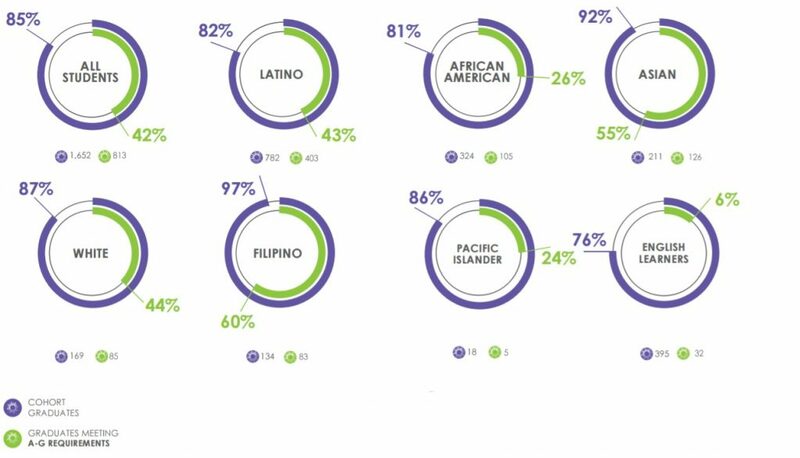 The report contains data across all public schools, with a focus on historically underserved student populations such as students of color, students from low income families, foster youth, and English Language Learners. Based on the belief that our community’s wisdom and leadership are the most powerful levers in creating positive change for youth, the report provides data for the community to partner with school leaders in their work to serve students in West Contra Costa. 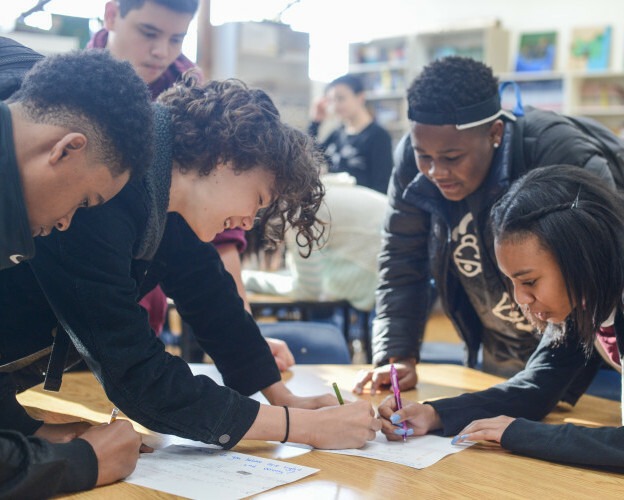 The reports aims to inspire alignment, action, and data-driven decision-making in support of all students as well as highlight the need to prioritize resources and access to educational opportunities for our historically underserved students. Vulnerable students make up most of the total student population in West Contra Costa’s district-run schools (73 percent) and charter schools (87 percent). 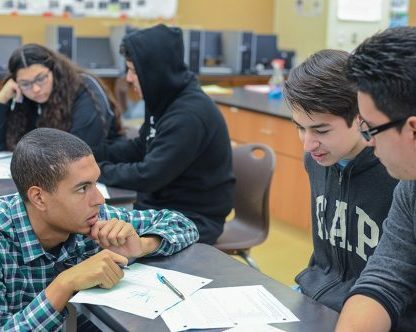 The report reveals that African American students in West Contra Costa experience some of the largest and most persistent gaps in learning and achievement, compared to their peers. In 2015, only about 1 in 4 (26 percent) African American 12th graders graduated with the coursework needed to be eligible to apply to the University of California and California State University systems. View Key Findings + Recommendations. Use the Social Media Kit. Get updates – join GO WCC’s mailing list!